Black Friday's the time to snag big ticket items at even bigger discounts. With Black Friday near, there's no better time to go ahead and purchase that big ticket item you've been eyeing. If you're like us, media and tech toys are at the top of the list! Televisions are always a hot item in stores on Black Friday. But, thanks to the internet, you can already score huge deals and skip the lines. Walmart, for instance, has already dropped a bunch of new Samsung TVs down to Black Friday prices. We don't expect them to drop any lower, so go ahead and spruce up your media cabinet for the holidays with a new TV. Then, maybe add a tablet or phone to your cart as well. Yes, this year, you can get big savings before the actual madness on Friday begins. Bookmark our Black Friday 2018 guide to see all of the best deals. Then, subscribe to our newsletter for daily alerts on the best deals all weekend. 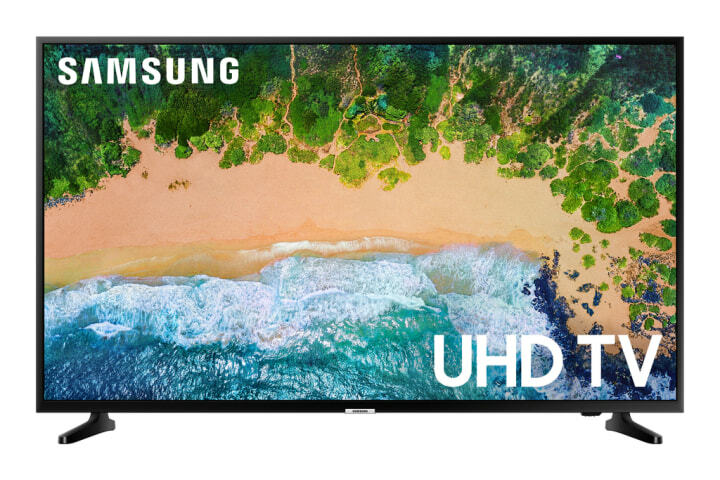 The retailer is slashing prices for highly-coveted 4K TVs — like this 43-inch from Samsung. It features ultra HD, built-in streaming apps and smart functionality. For those who yearn for a bigger screen, the price cuts continue for even the biggest TVs like this 50-inch behemoth. 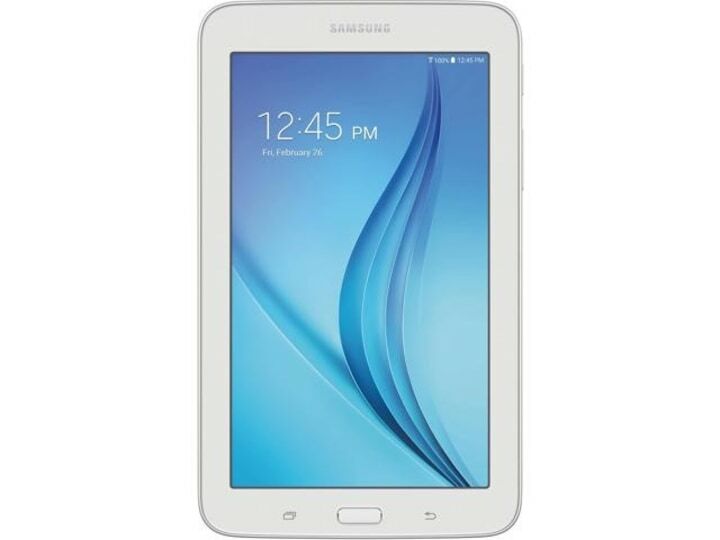 Samsung tablets and phones are also on sale. 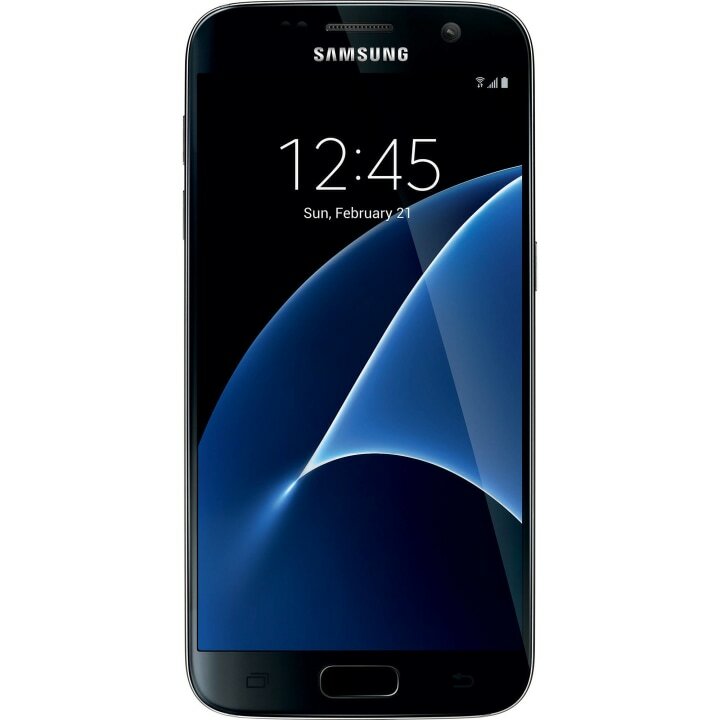 Beat the holiday rush with savings on the popular Samsung Galaxy smartphone and other products from the brand, including sound systems and Blu-ray players. Tired of your phone? This tablet is perfect to keep by your bedside for reading or on-the-go entertainment for the kids. Plus, it has Wi-Fi capabilities, so you can stay updated on all important current events and social media handles, of course. If any product can go head-to-head with the iPhone, it's the Galaxy. It's thin, it's streamlined and best of all, it's nearly 50 percent off.